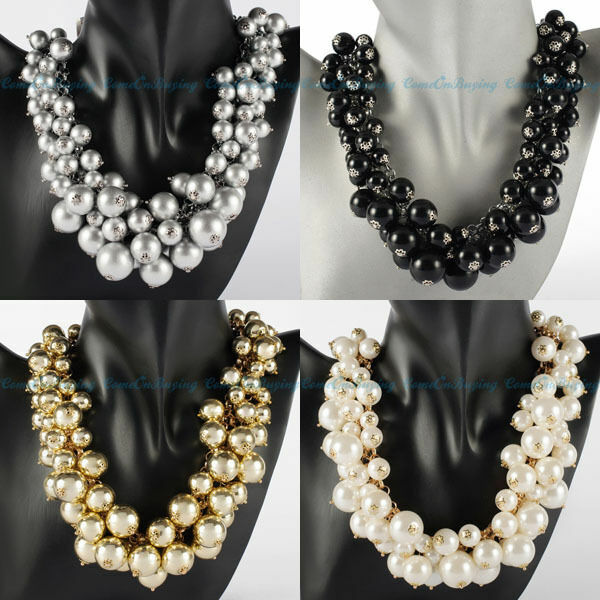 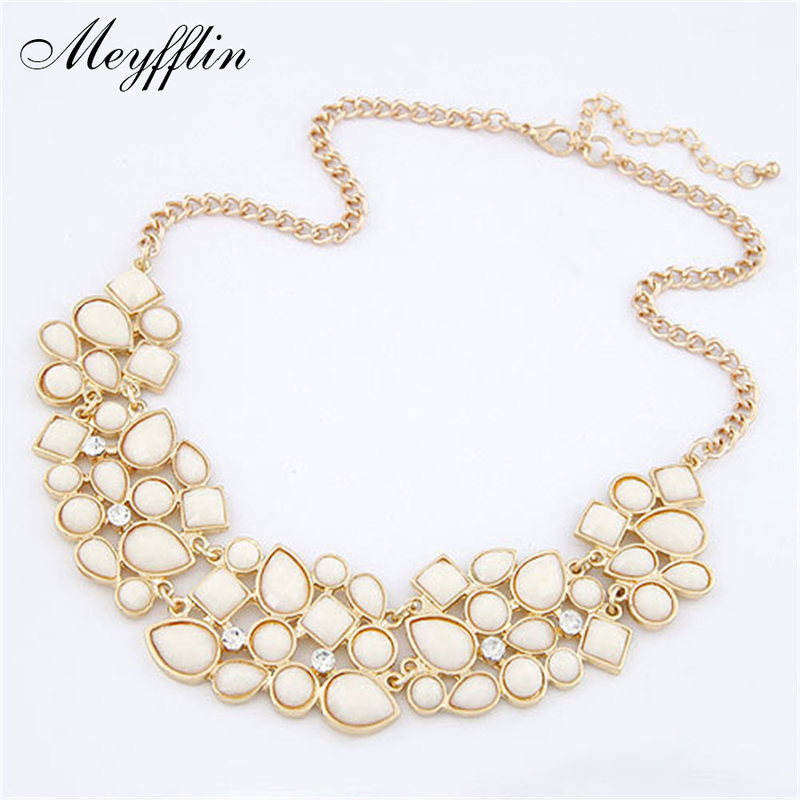 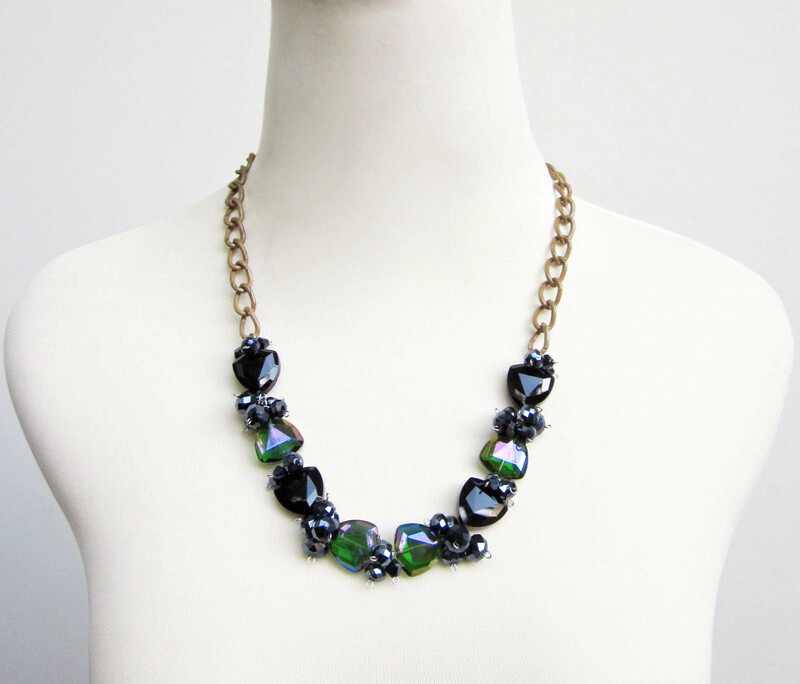 The latest trend is the fashion statement – costume necklace. 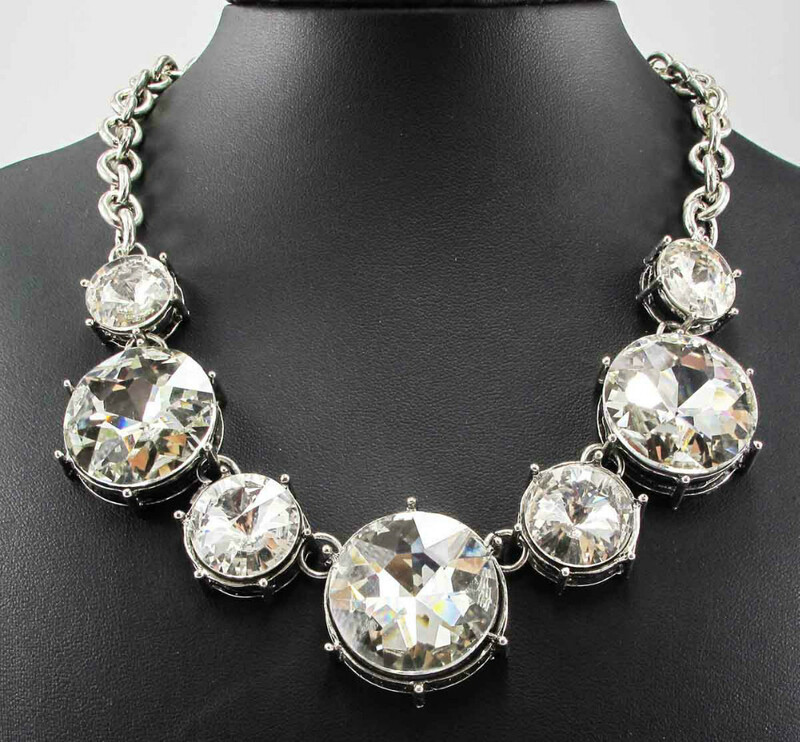 True to the motto “big is beautiful”. 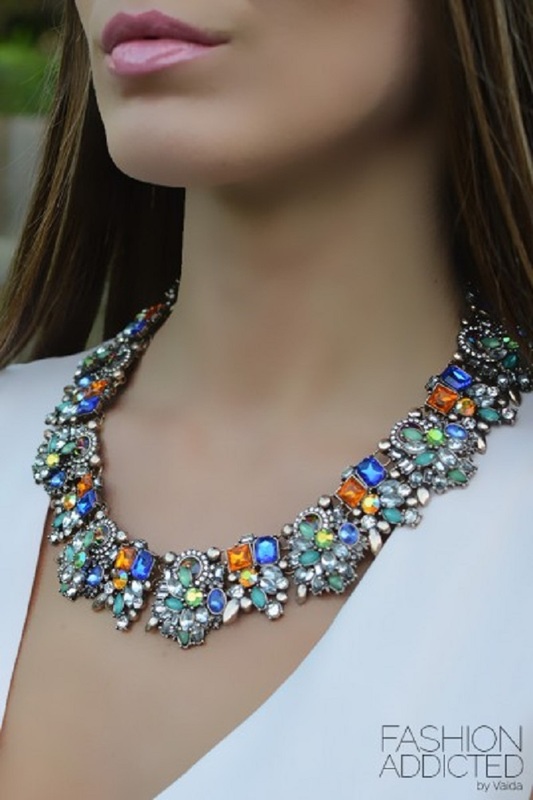 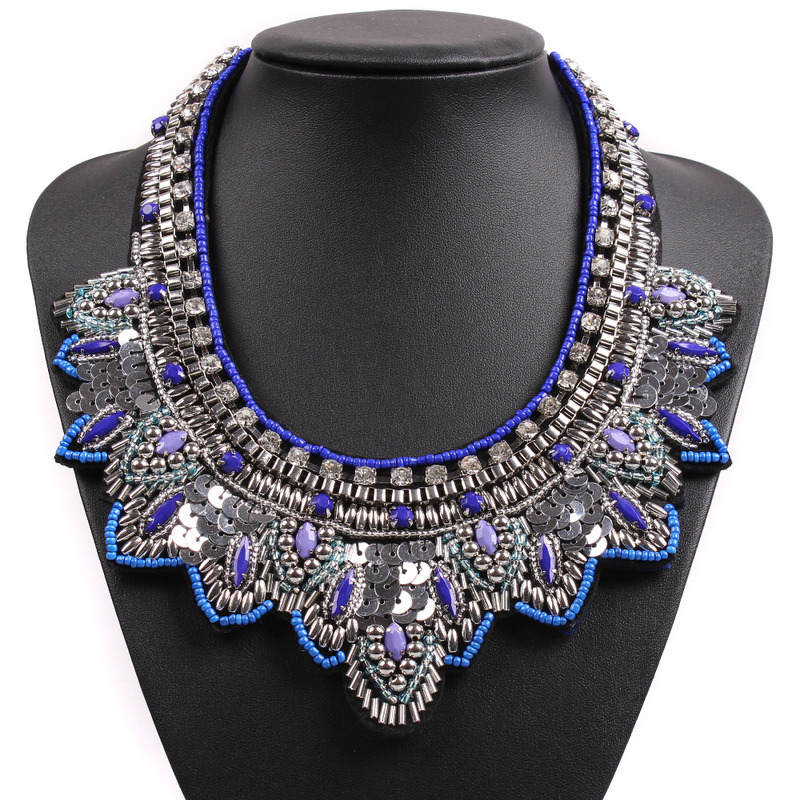 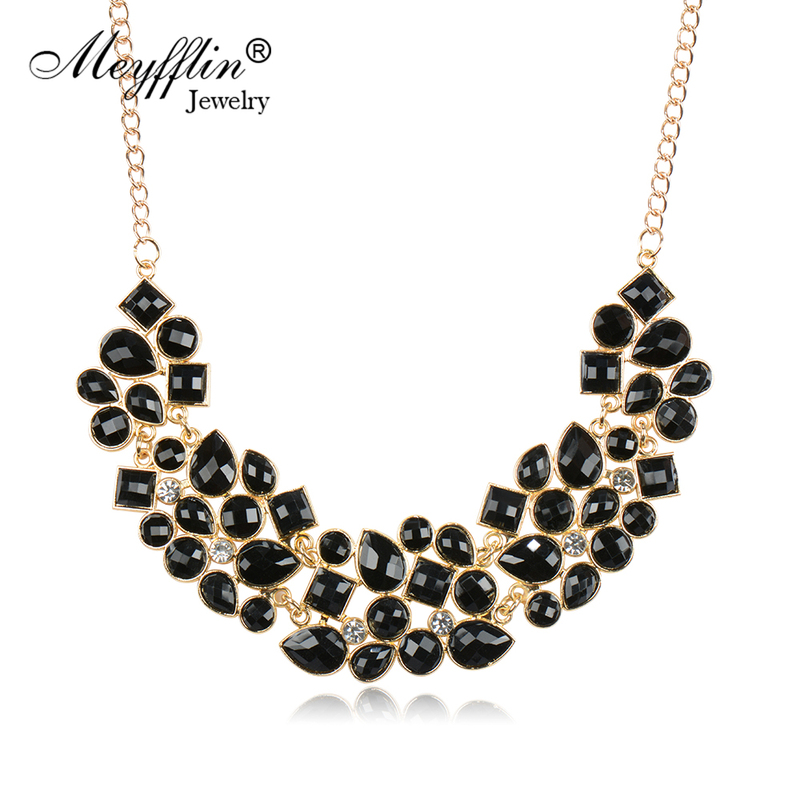 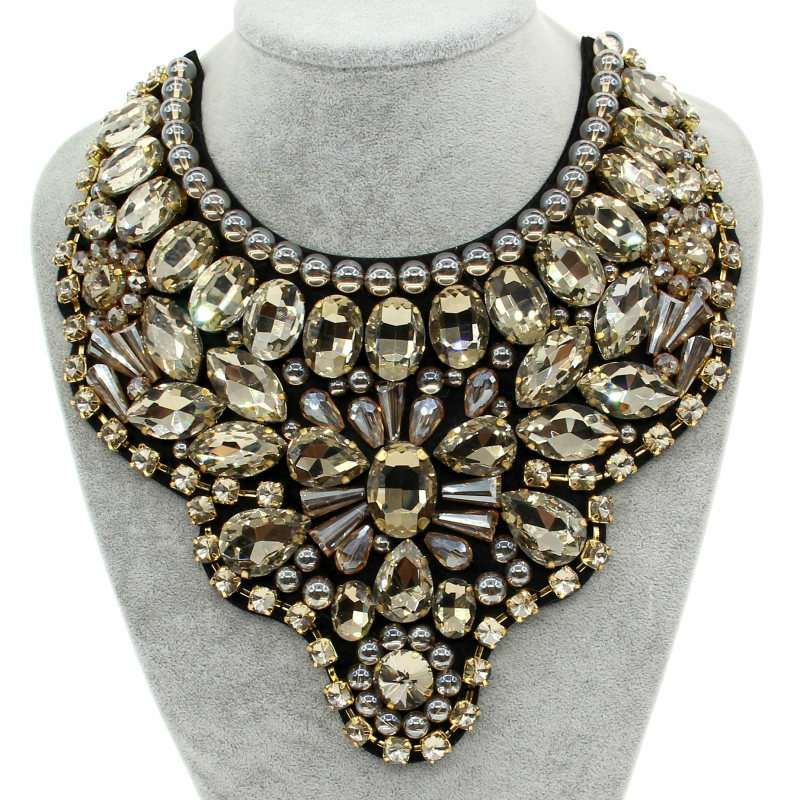 The statement necklece is striking, which features large chain in many different colors and shapes. 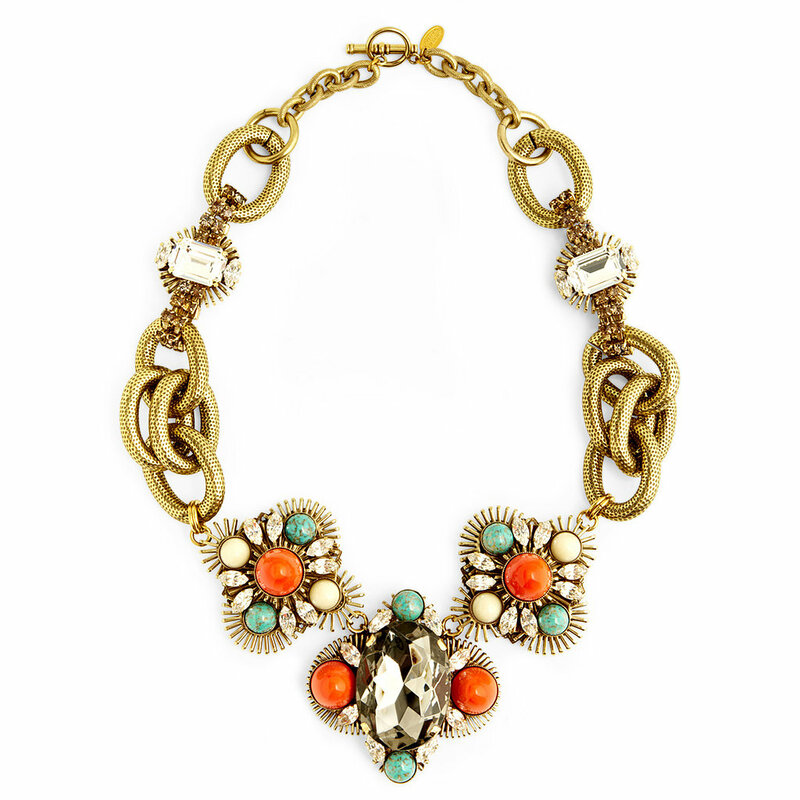 Statement necklaces are always decorated with rivets, springs, or many colored stones. 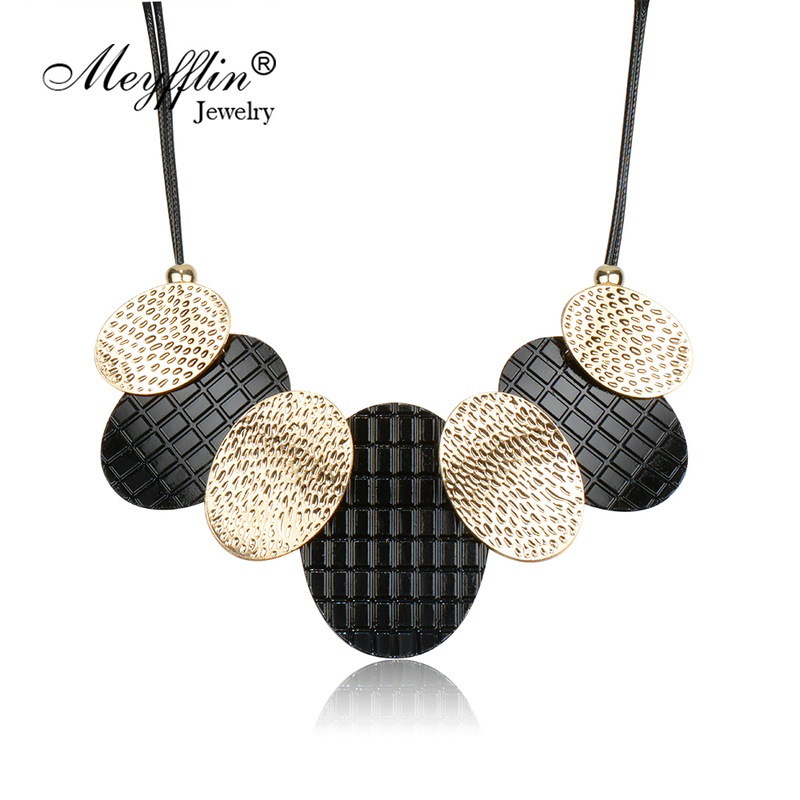 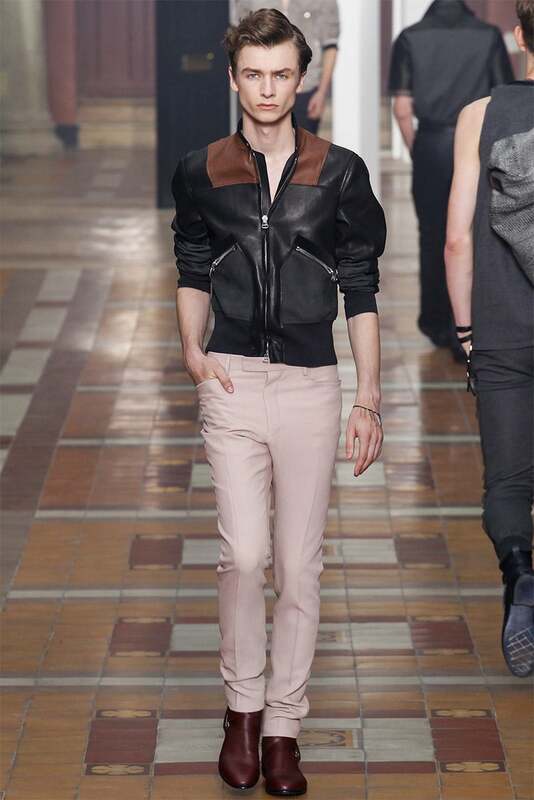 With the combination of the large chain, it is sure to attract every attention and make you the focus.